Our family loves pancakes. 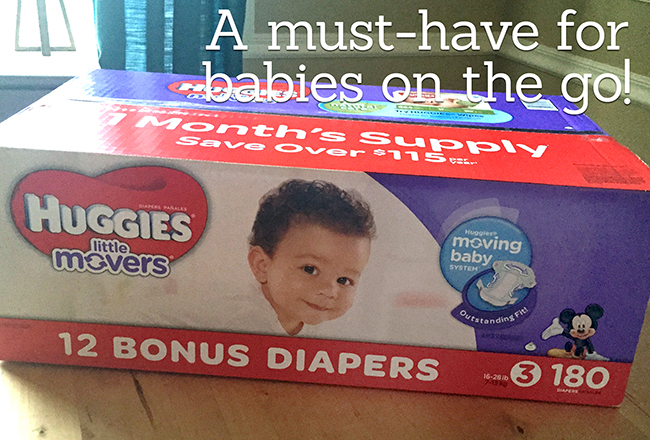 We make them at home a lot… but now we’ve got some serious competition. 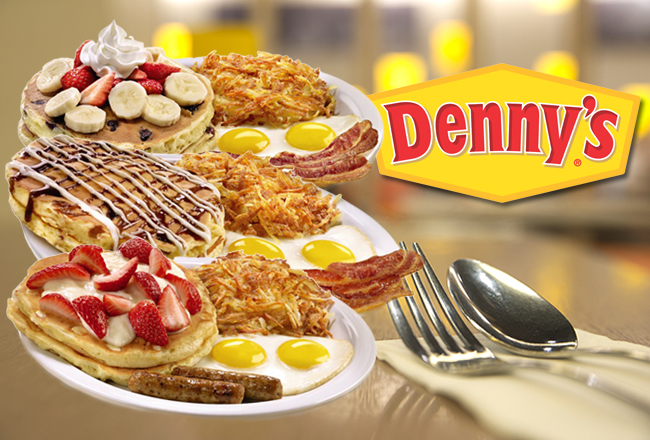 Denny’s has upgraded their pancakes, creating a recipe so good it even tops those that are homemade! One thing I’ve learned throughout my time as a Denny’s ambassador is that this is a company wholly committed to quality. 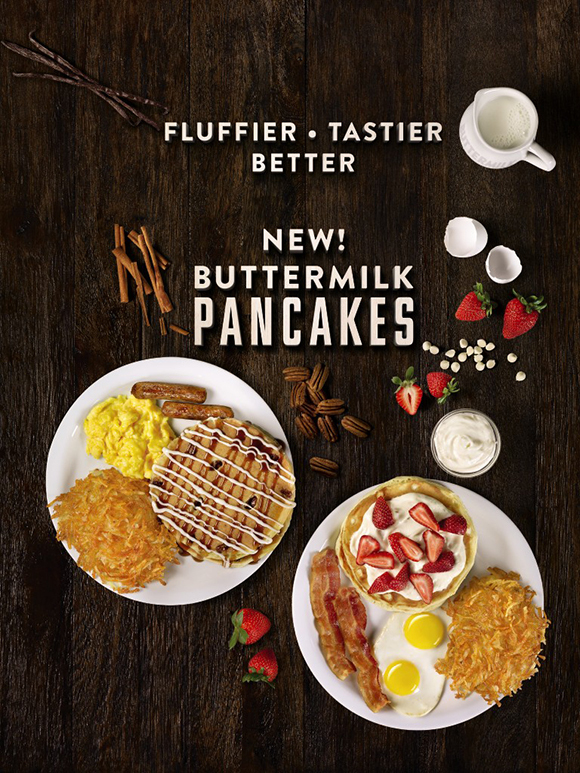 They put hours of work into each recipe that makes it to the menu, so it was no surprise when I learned they transforming their pancakes with pure ingredients and classic flavors for a bigger, better, and tastier pancake. They’re now 50% fluffier and made with fresh ingredients such as real eggs, buttermilk and vanilla. 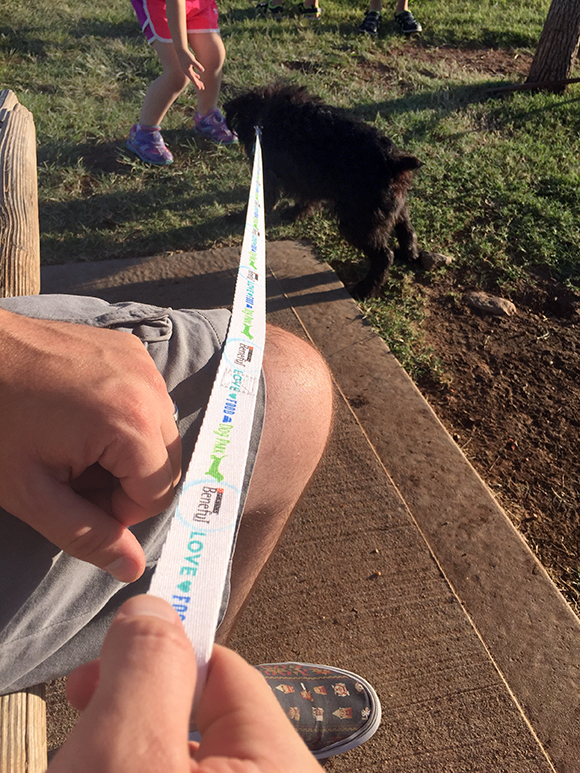 Yesterday we decided to take the kids on a special outing. We had dinner at home, and then told them we were going to the park, which garnered some moderate excitement – who doesn’t love a good playground? 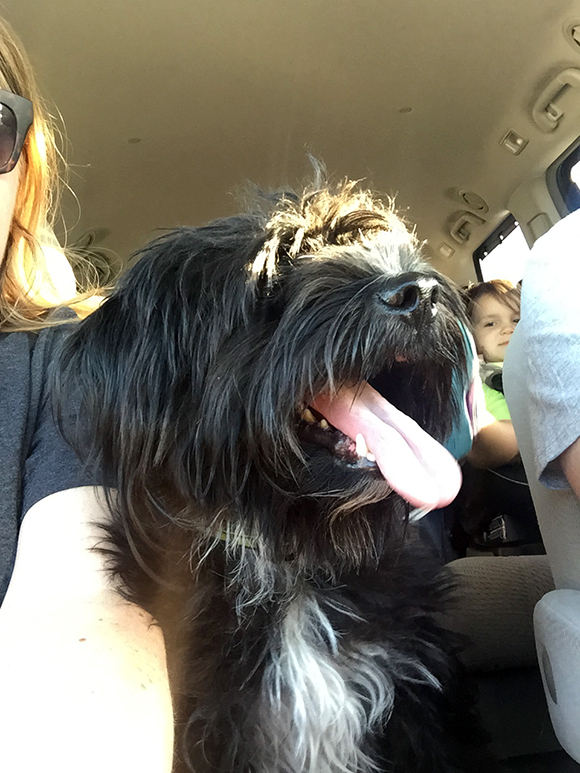 But then we told them we were going to a dog park, and that we were taking our Yorkie/Schnauzer mix, Ninja, with us. Glee erupted – they were thrilled! 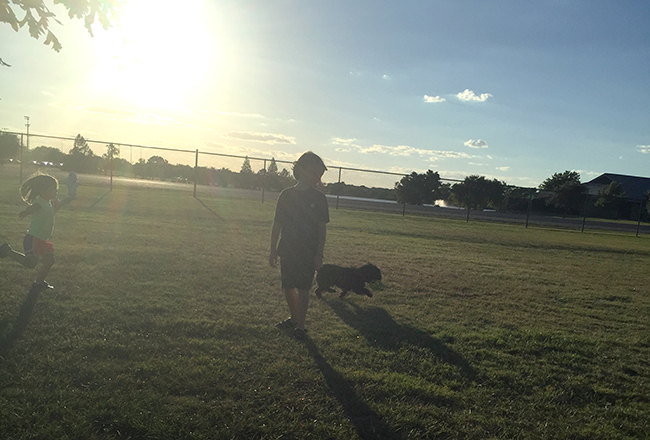 Ninja was pretty excited, too, and we promised Sally (our Lab/Golden Retriever mix) that we’d take her next time (Our city has a small dog park and a large dog park, so it’s easier to take them one at a time and all be able to hang out together in one or the other). 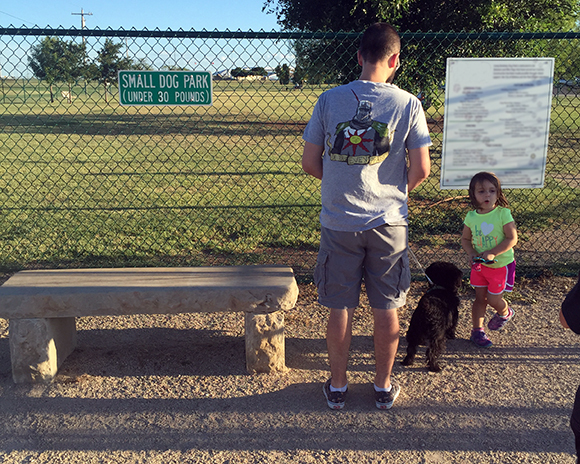 When we got to the park there were four other dogs already playing. Ninja was a little hesitant at first, doing his own thing with our family, but soon all the dogs were playing together. Now that summer is in full swing, I’ve had to adjust our grocery list to make sure we have plenty of great lunch options for the kids to eat when they’re home. I love having choices that are filling – and that are quick to make, too. 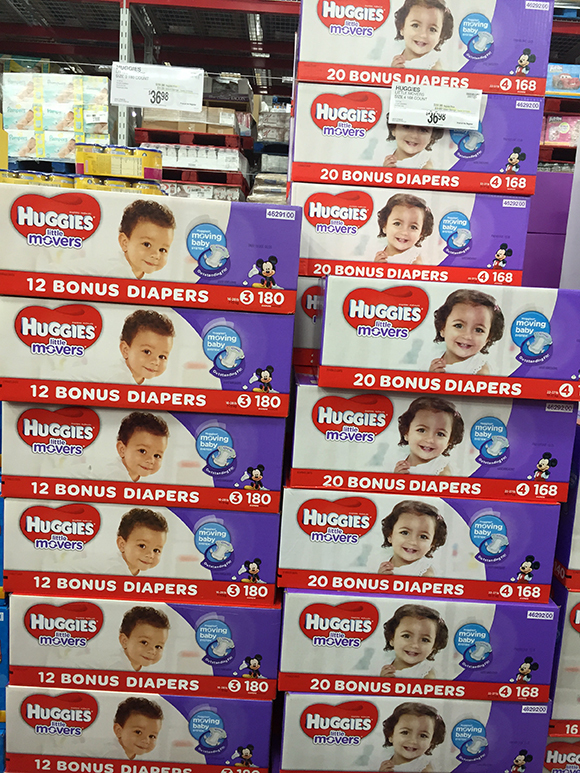 I recently headed to H-E-B and stocked up on Tyson® Chicken Nuggets (by the way, click here and type in Tyson Chicken Nuggets into the search box to find a $1.00 coupon!) 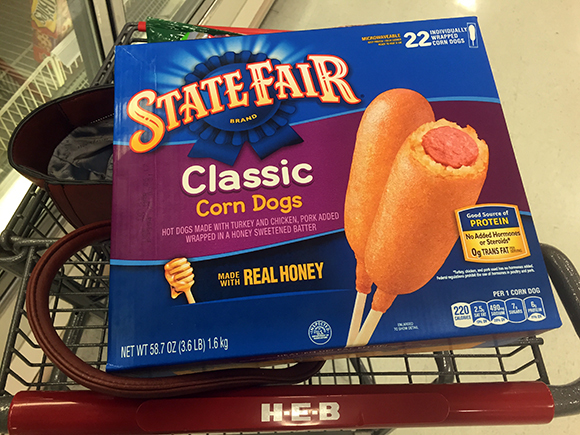 & State Fair® Corn Dogs (keep an eye out for the $2.00 yellow in-store coupon at H-E-B!) from their frozen section. 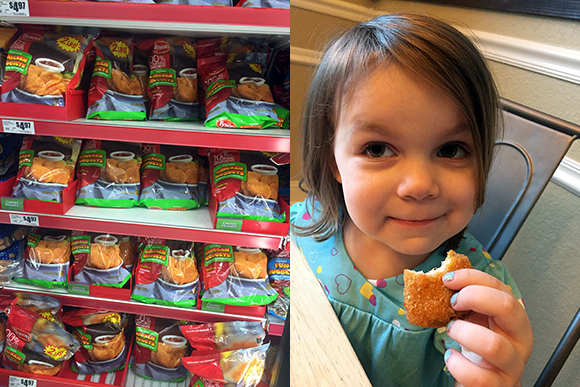 We love to go to the freezer aisle to stock up on foods that’ll fuel our kids for long days of playing hard. Both the Tyson nuggets and the State Fair corn dogs are good sources of protein, so they’re a great go-to for lunch or even for a mid-afternoon snack. The corn dogs are portable so we can just heat and eat – even take them in the car while out running errands! Our kids love that they’re fun to eat and that they’re a great mix of sweet and savory. 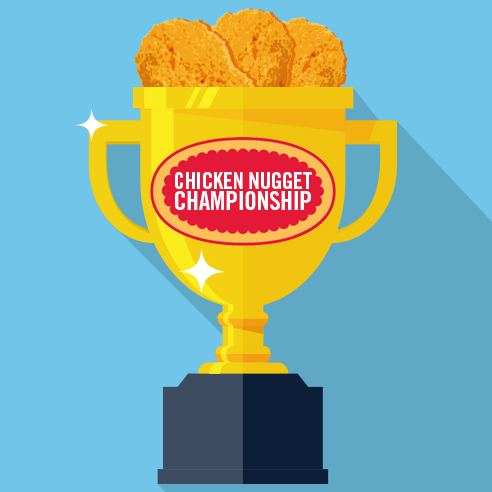 And the nuggets are a win-win for me and the kids. 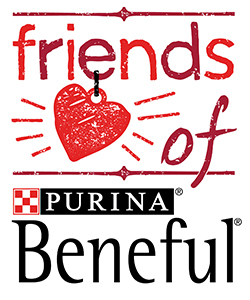 The kids think they taste great, and I love that they’re made with 100% all natural ingredients, and use white meat from chickens raised with no added steroids or hormones. The summer is also a great time to come up with creative activities, and the Tyson nuggets inspired me to do something really fun. Our kids love to watch cooking shows, and we’ve especially enjoyed watching some of the kids’ cooking championships as a family. 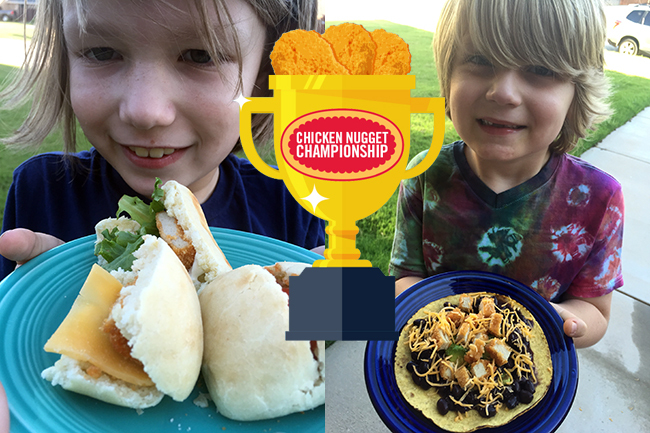 Our two oldest kids have said they’d love to go on one of those shows, so we decided to have our own cooking challenge: the Chicken Nugget Championship. The rules? Each of our boys was responsible for coming up with their own recipe using Tyson chicken nuggets. They had to use ingredients we already had in the kitchen for their creations. Brian, my mom, and I each tasted both recipes and were the judges.